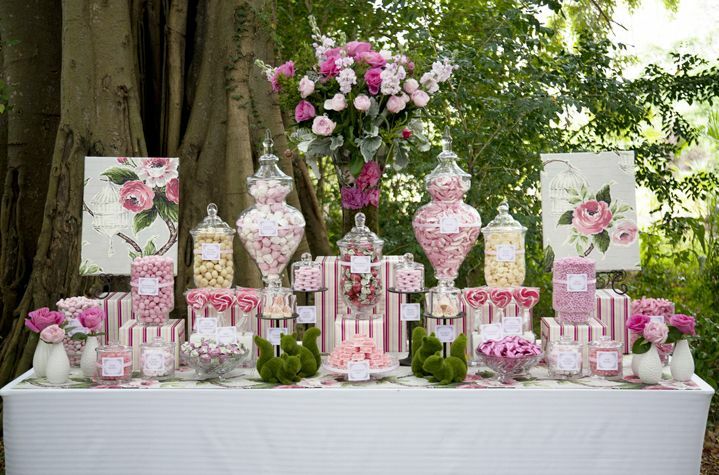 We offer Candy Buffet Packages starting at $75 plus $2 per person that include up to eight candy selections, vases, linens, props (centerpiece, candles, etc. ), setup and break down. 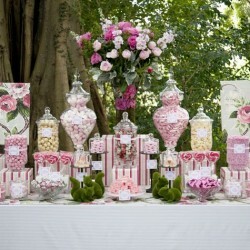 For the “Do it Yourself” person, you may rent the vases and linens and setup the buffet yourself. This entry was posted in Uncategorized and tagged AL, Candy, Candy Buffet, Huntsville, Vase rental, Wedding rental by Inetha23. Bookmark the permalink.